In London this year, there are planned expansions and new moves from some of the city’s most established and celebrated operators, a number of notable debuts, some fascinating international imports, and even some international imports which have already plotted early expansion. 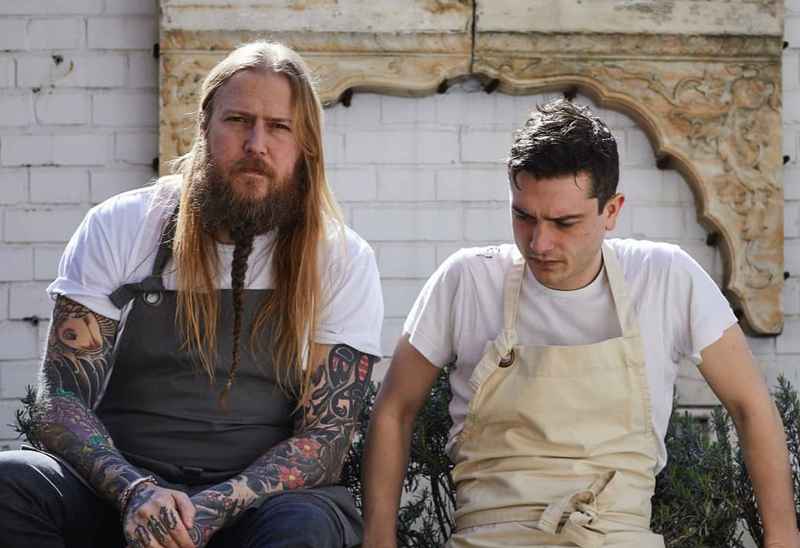 Given it’s the restaurant business, many of these dates might slide, but in order of when they are expected to open, here is Eater London’s edit of the most anticipated openings in London, so far known, this year. 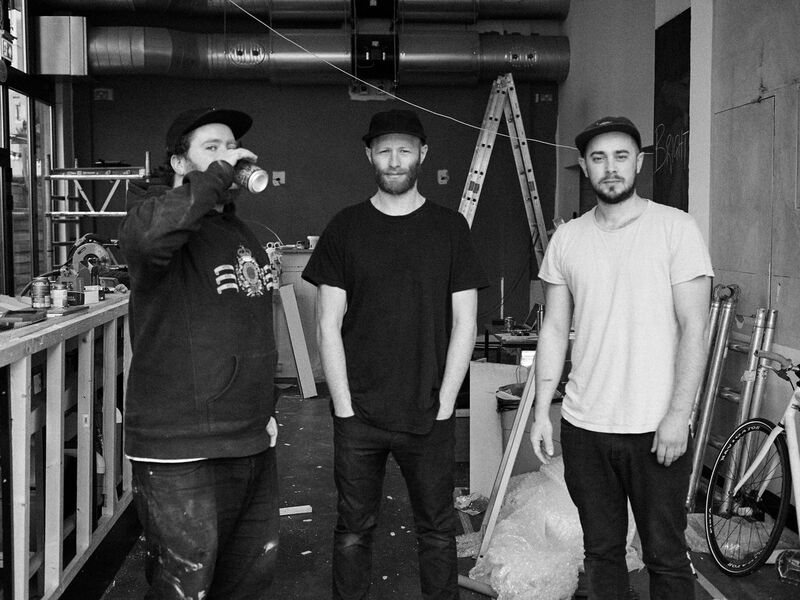 What to expect: Site number three for P. Franco and Bright’s natural wine maestros, returning to the all bar seats model on the former site of Legs in Hackney. Bracey said the team will use the best produce, cooked simply — in many cases on the grill on skewers. 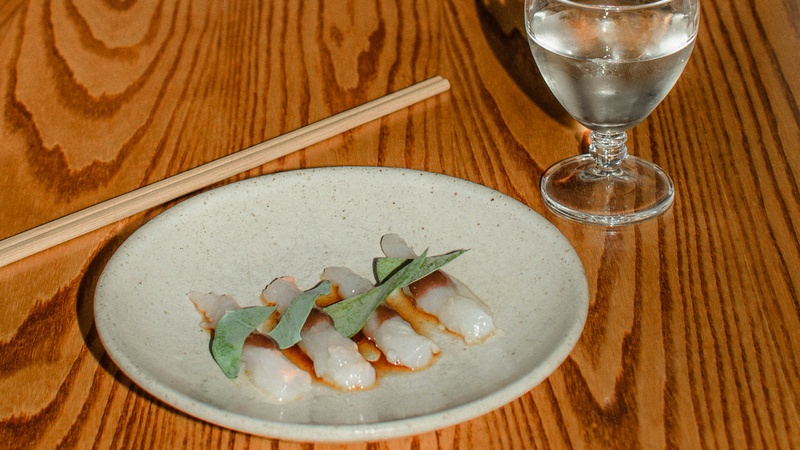 “In a way, the bar is loosely inspired by Thai street food (mu ping) and Japanese izakayas, which serve yakitori as drinking food,” he added. 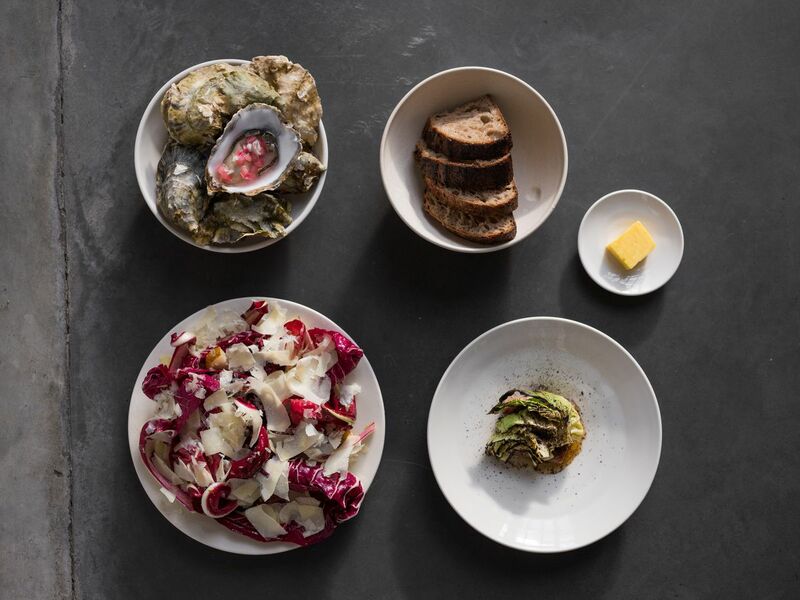 What to expect: A neighbourhood restaurant inspired by the Outer Hebrides, focussed on the region’s seafood, particularly shellfish. Boxer describes it as “aquanautical” — concerning water, and the sea. Indeed. 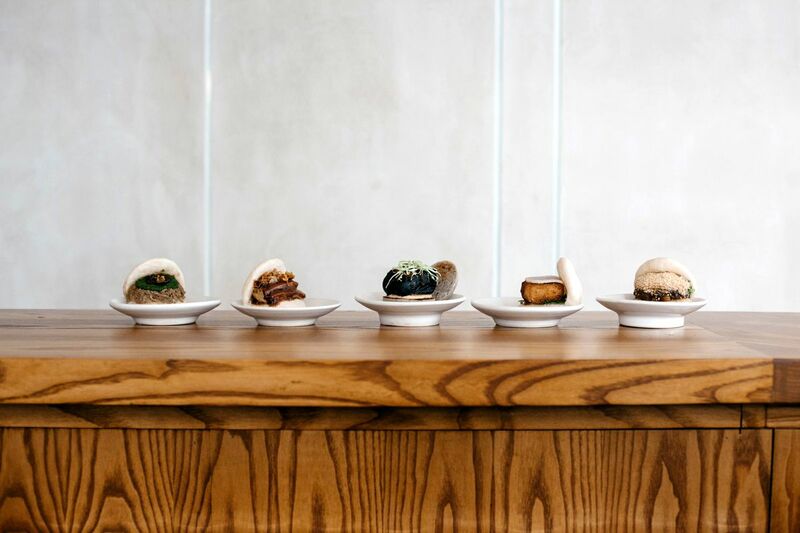 What to expect: Bao’s third restaurant will of course offer its signature pillowy steamed buns but, in the way that the Fitzrovia location evolved the original Soho site, Borough will be more “garish,” “messy,” and designed to cater to commuters under the arches in this iconic food market location. What to expect: A wine bar and bakery inspired by the buvettes of Paris and pintxos bars in San Sebastian, with bread being an integral part of the offering — “baked goods in the morning, sandwiches at lunch and flatbreads at dinner. All bread and viennoiserie is made in-house, from British wheat which is milled at Lyle’s,” according to chef James Lowe. What to expect: With over 300 sites around the world and a reputation for generous customer service, HaiDiLao will bring Sichuan hot pot to London on a massive scale. 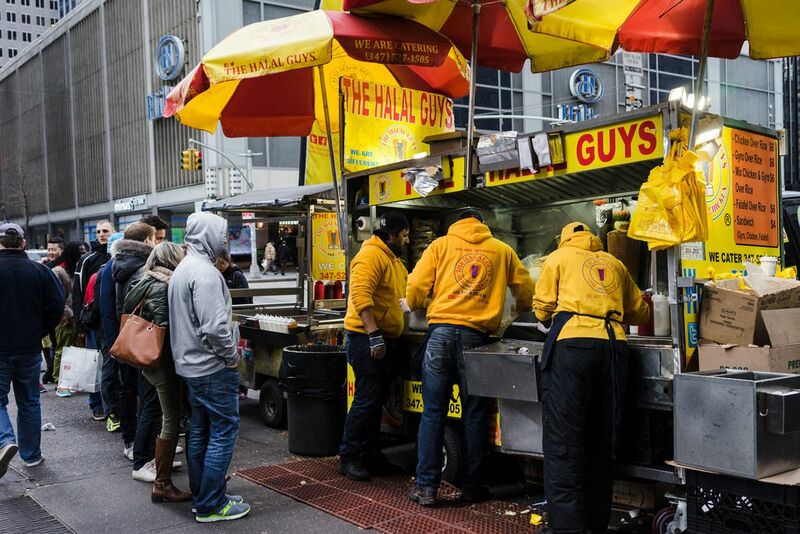 What to expect: The wildly popular street-food-stall-turned international American chain to open the first of many European sites in London this year. Fast-casual form of Middle Eastern grilled lamb, chicken, and fried falafel, or gyro beef, which is served over either rice or in a wrap. Assembled dishes are served with chilli and/or its famous ‘white’ garlicky herb sauce. 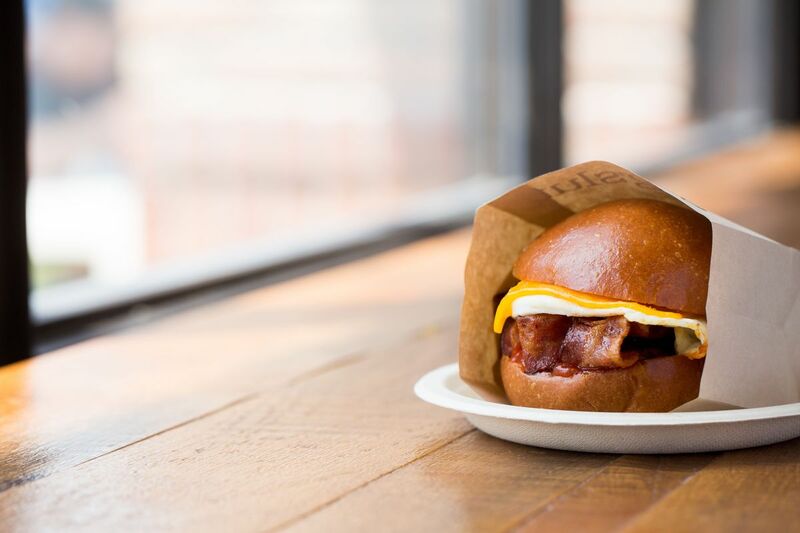 What to expect: Queued-for egg sandwiches, pots, and more from the hyped Los Angeles chain. 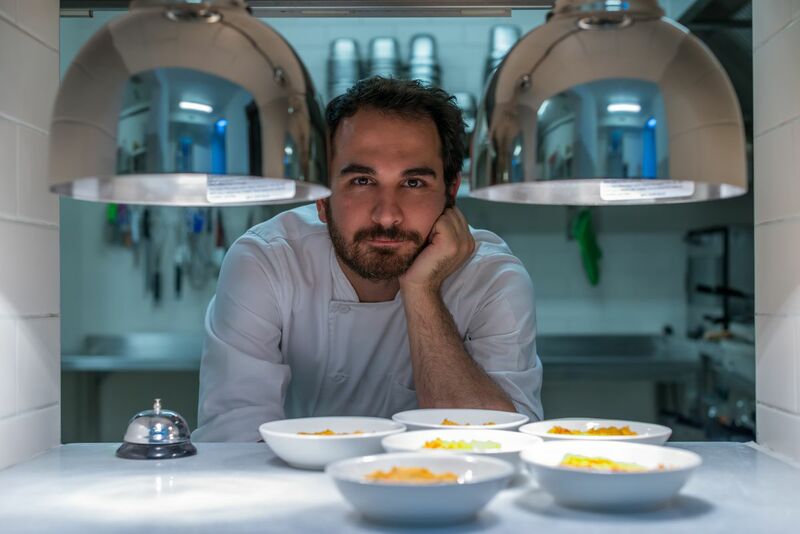 What to expect: Contemporary Anatolian cuisine using ingredients from the British Isles as well as further afield — early indications suggest affinity with Selin Kiazim’s Oklava and Kyseri. 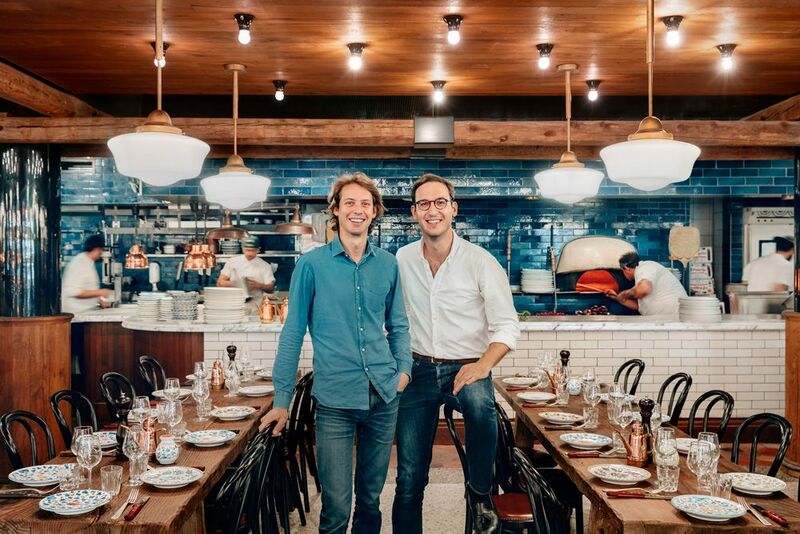 What to expect: Italian trattoria — 160 covers over two floors — with a design inspired by the aesthetic of Capri in the 1970s. 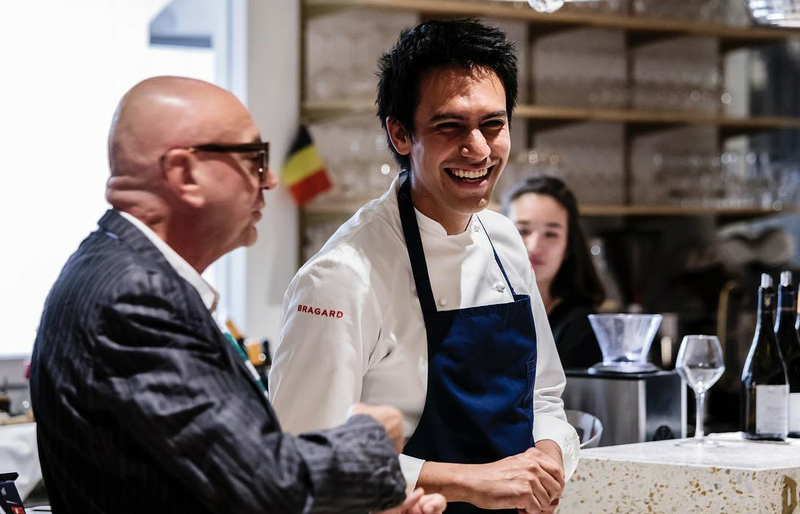 The owners plan to use the finest ingredients, serve fresh pasta, bitter espresso, and cocktails at affordable prices to a high turnover clientele. 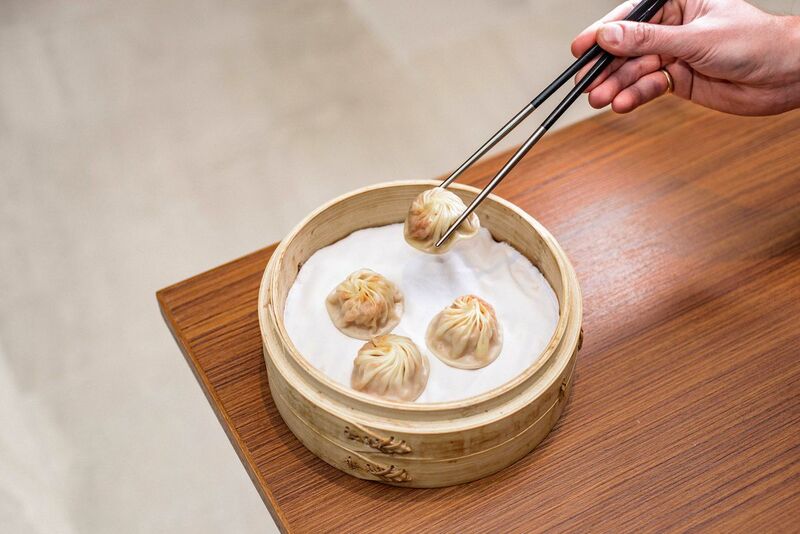 What to expect: The second London location for Din Tai Fung, whose signature xiao long bao (steamed soup pork dumplings) have been a massive hit in London since it opened in Covent Garden in December. Its opening at the newly redeveloped Centre Point building on Tottenham Court Road in the first quarter of this year is the headline opening at the multi-use location.